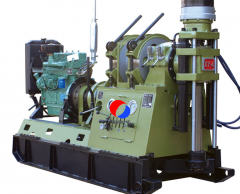 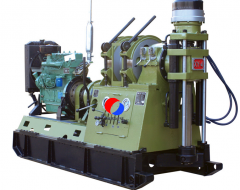 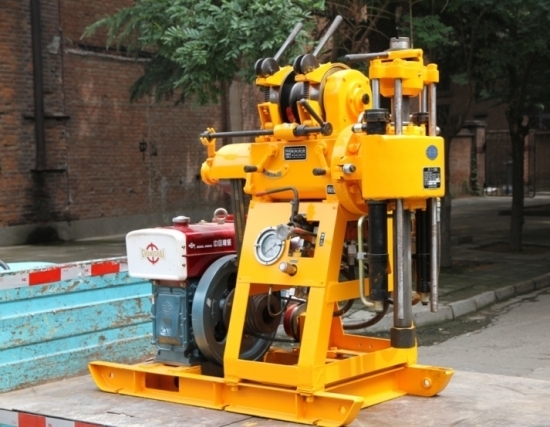 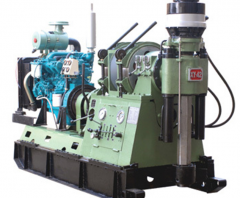 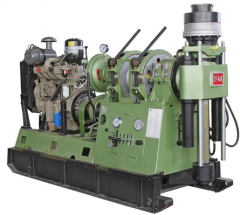 XY-2 core drilling rigs is a kind of core drill rig suitable for medium-deep drilling. 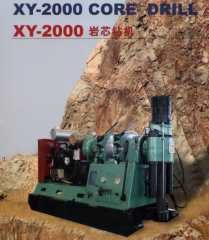 XY-2 drill rig is a kind of core drill rig suitable for medium-deep drilling. In addition to the large-diameter or small-diameter hole drilling with tungalloy-carbid-tipped and diamond bit, it can also be used in engineering geological exploration, hydrogeologydrilling, water well drilling and large-diameter hole engineering drilling and anchoring projects. 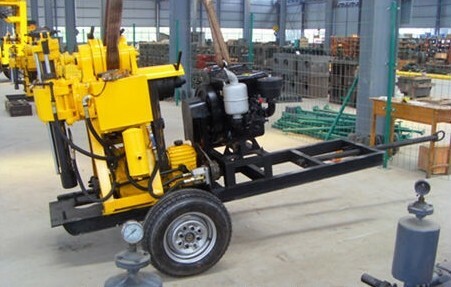 It is compact in size, light in weight, strong in power, wide in application. 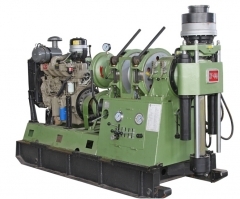 With its excellent quality and good after-sale service, it is wildely welcomed by the users from geological exploration, hydropower projects, road construction and building industriaes. 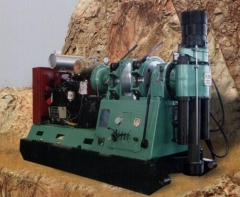 The power unit equipped to the rig can be electric motor or diesel engine.